A barrow is a mound of earth that is often surrounded by a ditch. The ditch is usually the source of material for the mound. 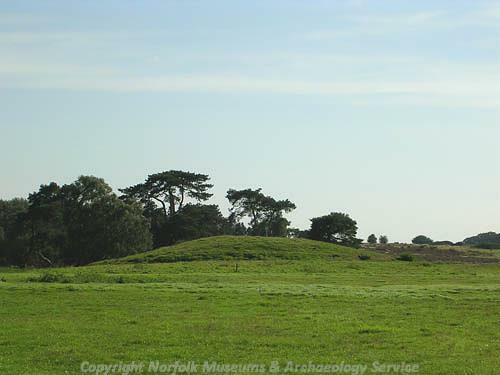 Barrows can date from the Neolithic period up to the Saxon period. They are most usually used to cover human remains, whether inhumations or cremations. Barrows were constructed to celebrate and/or commemorate the dead. Many barrows were reused either as burial places or for some other purpose in Roman and/or later times.